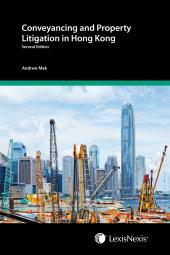 Written by a team of experts, Hong Kong Civil Court Practice – Desk Edition 2019 is a practitioner’s essential reference work intended for use by all members of the legal community. It outlines the Rules of the High Court with extensive commentary by a team of experts. 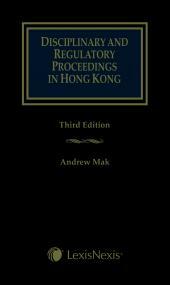 It contains the Competition Tribunal Rule and the latest decisions of the Hong Kong courts are reflected in the updated and revised commentary. Written by a team of experts, Hong Kong Civil Court Practice – Desk Edition 2019 is a practitioner’s essential reference work intended for use by all members of the legal community. WS Clarke is a Solicitor in private practice in Hong Kong, who is also qualified in British Columbia and Northern Ireland. He was a legal academic at the Faculty of Law, The University of Hong Kong (HKU), from 1980 to 1995, where he taught civil procedure and a range of other subjects. In addition to his current private practice, which concentrates on civil litigation, Mr Clarke is an Honorary Lecturer at HKU's Department of Professional Legal Education. 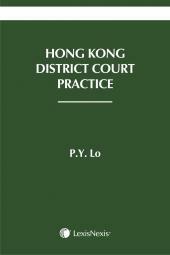 He is the Editor and Main Contributor of Hong Kong Civil Court Practice and the General Editor of Hong Kong Cases.